We’ve got one last special offer before the Do Good Fest on July 14th. You can buy a limited edition 2018 T-shirt. We’ve only got a few in each size, so these will go fast. On the left, you can see what they look like - a version of this year’s poster on a robin egg blue shirt. We’re offering them on our admissions page. 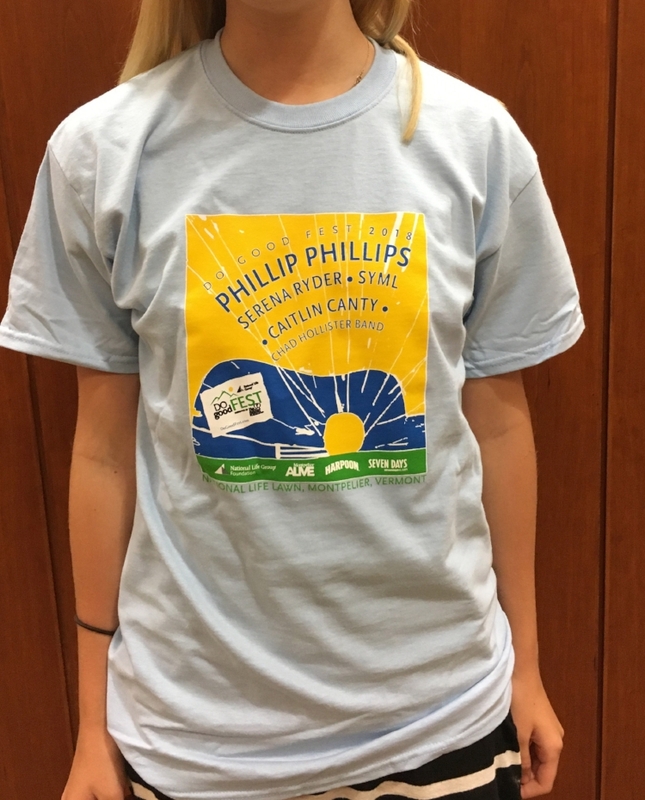 Buy your shirt online and then pick it up at our information booth on July 14th. And while you’re here, you can purchase a parking pass in advance for $20. That price goes up to $25 on the day of the show.